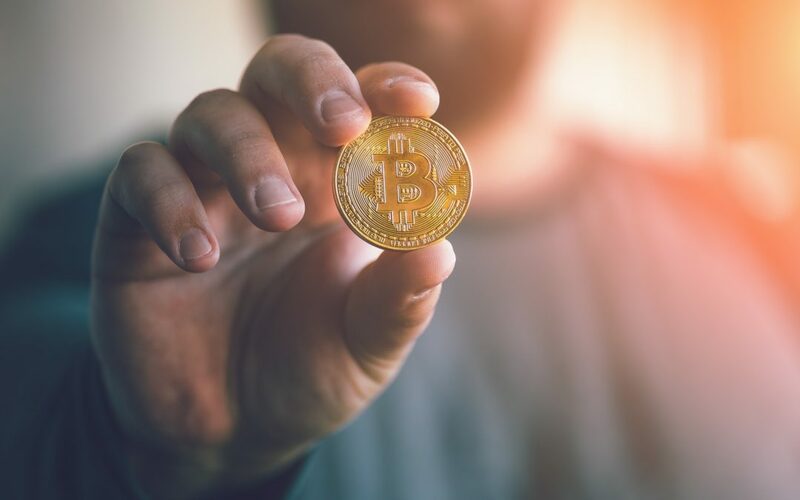 After bitcoin’s meteoric crash, and how digital currencies have evolved since then, is there a place for cryptocurrency in the multifamily property sector? If so, what are its applications? Bitcoin, in particular, has a roller coaster currency valuation ride, not too dissimilar than you’d expect from a third world currency in the past couple of years. New regulations, hacks and lack of privacy, as well as a plethora of new ICOs, mean that a lot if changing in crypto. A lot of people are certainly more wary of it now. It doesn’t offer the anonymity it used to. Exchanges like Coinbase now ask for more sensitive information than Facebook, your local bank or an FBI background check. Yet, even given all that. Digital currencies are still very popular. There are many reasons why it is likely to only grow in popularity over the next few years. Especially, bitcoin (BTC), which has established itself as the main player. This includes international financial struggles like in Venezuela, Europe, and China. Those trigger far more bitcoin trades. Some experts pose that bitcoin will receive much more support ahead as international governments look to free themselves from the control of the US dollar. So, how can these digital currencies be used in multifamily? Bitcoin has already been used to buy luxury properties. As blockchain technology spreads and is adapted, this digital ledger system is expected to provide buyers and sellers a faster and safer transaction experience. Instant, distributed ledger systems, and records could give all parties more confidence, as well as speeding up due diligence and closings. One of the most powerful and valuable uses could be in rent collections. It can speed up new leases and move-in activity, help eliminate counterfeit fraud and in-house theft while lowering operational costs and losses. At the same time, it leaves tenants even fewer excuses not to pay on time. Even teenagers are using it on a daily basis. Crypto can prove to be especially useful for capital raising and investing in real estate syndications. Particularly for foreign investors who want to participate in the US property market. It could dramatically reduce foreign exchange fees and the costs of accessing and wiring funds. Many investors in partnerships and syndications will prefer disbursements into more ambiguous digital currencies. Especially as we become more mobile. Foreign investors have been used to holding money in multiple currencies, and even paying mortgages in multiple currencies for decades. It allows them a potential edge in the cost of debt and protecting their capital. If multifamily operators and syndicators eventually hold their capital reserves in multiple currencies, including bitcoin, they could potentially lower risks of US dollar valuation changes, and maintain stronger overall finances and competitiveness.